The RATERusa Rater Alliance Team is a National Workforce of industry-certified highly-experienced Building Performance Verifiers, able to respond quickly to the verification needs of clients seeking Building Performance Program Verification across the nation. 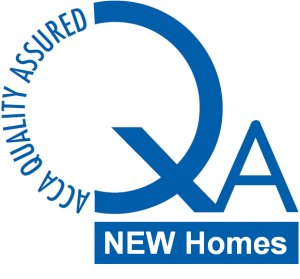 This team specializes in residential building program design, verification, and rating services. The RATERusa Rater Alliance Team demonstrates the best experience, knowledge, and customer service in the field of building performance design, verification, and rating services. The RATERusa Rater Alliance Team is staffed with certified building performance personnel holding the most recognized certifications in the nation as; RESNET HERS Raters, RESNET Green Raters, NGBS Green Verifiers, LEED-H Green Raters, BPI Building Analysts, BPI Envelope Specialists, ASNT Infrared Thermographers, and more. RESNET HERS Raters are the standard for qualified verifiers with the DOE EPA ENERGY STAR Home Program, DOE EPA Indoor airPLUS Program, and DOE Zero Energy Ready Program. 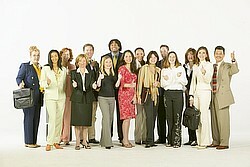 RESNET Green Raters are the standard for qualified verifiers with multiple Green Home Programs. 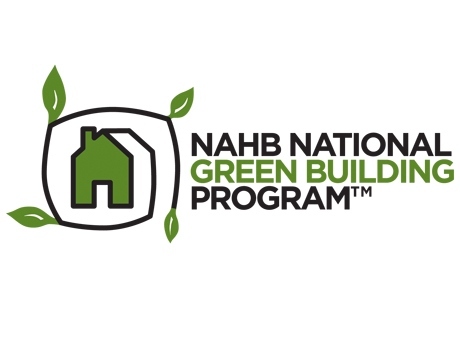 NGBS Green Verifiers are the standard for qualified verifiers with the NGBS ICC-700 Standard Green Home Program. 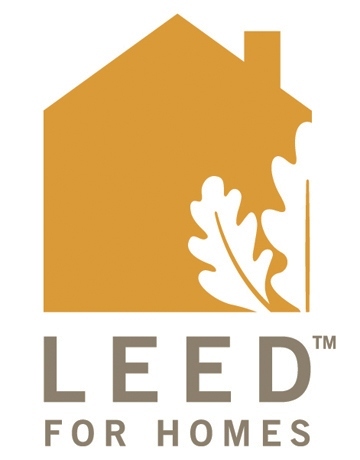 LEED-H Green Raters are the standard for qualified verifiers with the USGBC Green Home Program. BPI Building Analysts are the standard for qualified verifiers in relationship to federal and state energy programs, including the Department of Energy Weatherization Assistance Program. BPI Envelope Specialists are the standard for special skills personnel in relationship to federal and state energy programs, including the Department of Energy Weatherization Assistance Program. ASNT Infrared Thermographers are the standard for verifiers with the Thermal/Infrared Testing Method with the American Society for Nondestructive Testing. RATERusa demonstrates a team of highly qualified and dedicated building performance professionals.